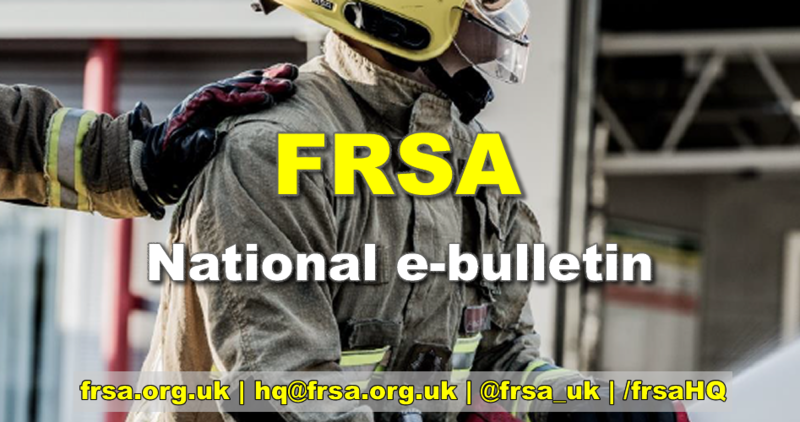 This latest publication presents detailed statistics on fire incidents which covers the financial year 2017/18 (1 April 2017 to 31 March 2018) for fire and rescue services (FRSs) in England. These statistics cover the tragic events at Grenfell Tower on 14 June 2017. There were 564,827 incidents attended by FRSs in 2017/18. Of these incidents, 167,150 (30%) were fires. This is an increase of 3% since 2016/17 but a 43% decrease compared with ten years ago (293,920 in 2007/08). The total number of fires attended by FRSs has been broadly stable since 2012/13. In 2017/18 there were 334 fire-related fatalities and 7,290 non-fatal casualties in fires. For every million people in England, there were 6 fire-related fatalities in 2017/18. The fatality rate for older people was higher than for the total population: 8.8 per million people for those aged 65 to 79 and 19.5 per million people for those aged 80 years and over. In 2017/18, 52 (6%) of the 801 fires in purpose-built high-rise flats spread beyond the room of origin. Cooking appliances were by the far the largest ignition category in accidental dwelling fires and non-fatal casualties from accidental dwelling fires, accounting for 48% of these incidents respectively. In contrast, cooking appliances were the source of ignition in only seven per cent of accidental dwelling fire-related fatalities. Smokers’ materials (such as lighters, cigarettes, cigars or pipe tobacco) were the source of ignition in seven per cent of accidental dwelling fires and nine per cent of accidental dwelling fire non-fatal casualties in 2017/18. In contrast, smokers’ materials were the source of ignition in 20% of fire-related fatalities in accidental dwelling fires in 2017/18. ‘Other electrical appliances’ were by far the largest ignition category in fire-related fatalities this year due to the Grenfell Tower fire. This is in contrast to previous years, when it has been smokers’ materials. Fires where a smoke alarm was not present accounted for 25% (7,807) of all dwelling fires and 21% (54) of all dwelling fire-related fatalities in 2017/18. This is in the context of 10 per cent of dwellings not having a working smoke alarm in 2016/17 (the latest year for which data are available). Mains powered smoke alarms continue to have a lower “failure rate” than battery powered smoke alarms. 22% of mains powered smoke alarms and 38% of battery powered smoke alarms failed to operate in dwelling fires in 2017/18. There were 89,017 secondary fires attended in 2017/18. This was an increase of 7% compared with the previous year in 2016/17 (82,842) and drove the increase in fires attended. This was also an increase of 23% compared with five years ago in 2012/13 (72,497) but a decrease of 48% compared with ten years ago in 2007/08 (172,306). There were 30,744 dwelling fires attended in 2017/18. This was an increase of one per cent since 2016/17 (30,343), a decrease of eight per cent compared with five years ago in 2012/13 (33,295) and a decrease of 26% compared with ten years ago in 2007/08 (41,336). “Taking into account that the statistics have been broadly similar for the last five years , it would appear that the reduction in fire calls has plateaued. Services now need to ensure that their local services are funded appropriately while making better use of their On-Call staff. The full Home Office document is available here.